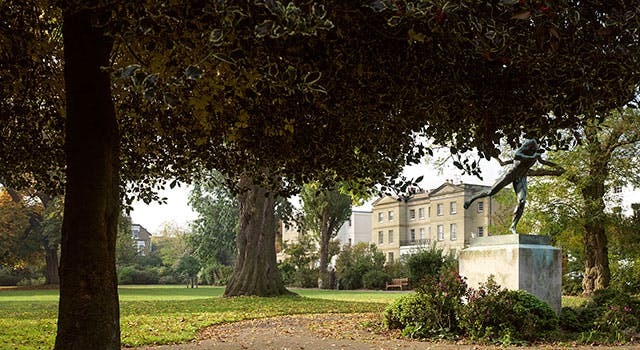 Island Studios occupies a prominent position in an impressive garden square on the borders of Chiswick and Hammersmith. 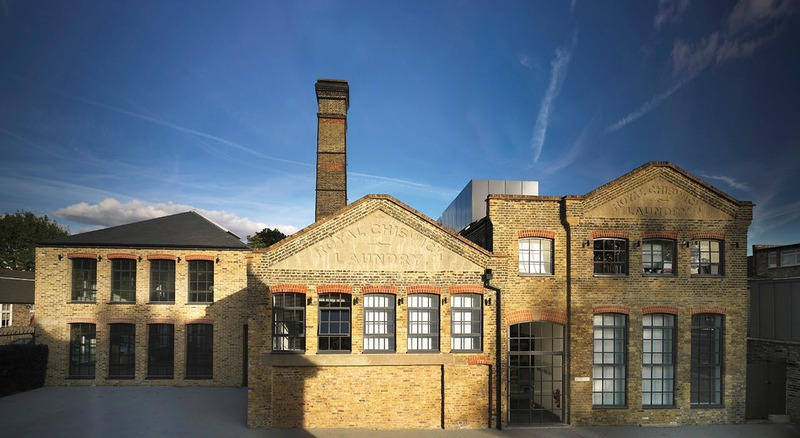 Island Studios was extensively refurbished by architects Lifschutz Davidson Sandilands in 2007 to form a complex of modern workspaces, including their own award-winning practice. 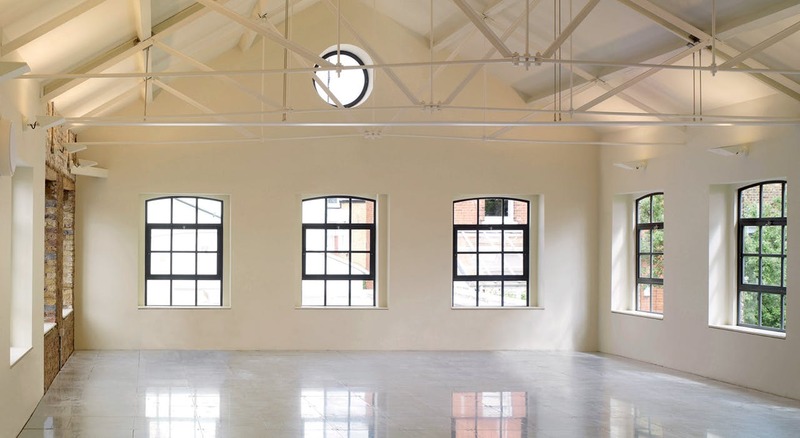 This self-contained open-plan first floor of the converted former Royal Chiswick Laundry has pitched roof with roof lights, exposed trusses and full access raised floor. It is accessed via its own private entrance on St Peter’s Square.